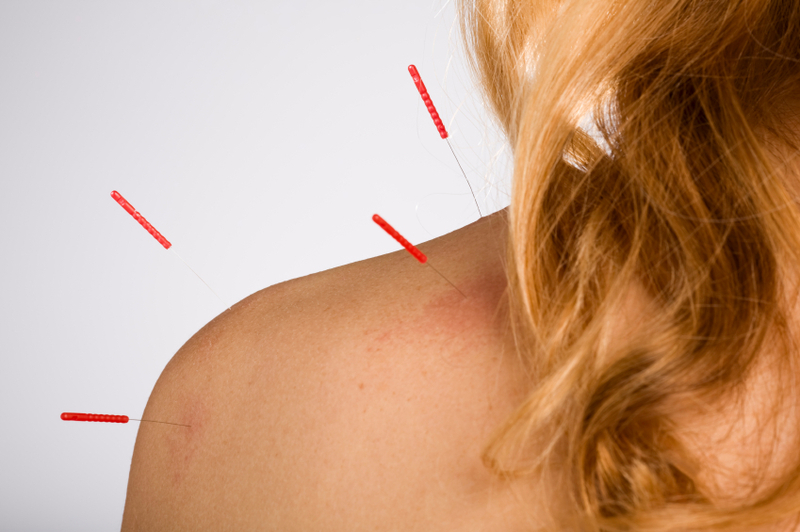 Acupuncture stimulates the nerves in skin and muscle, and can produce a variety of effects. We know that it increases the body's release of natural painkillers - endorphin and serotonin - in the pain pathways of both the spinal cord and the brain. This modifies the way pain signals are received. But acupuncture does much more than reduce pain, and has a beneficial effect on health. Patients often notice an improved sense of wellbeing after treatment. Modern research shows that acupuncture can affect most of the body's systems - the nervous system, muscle tone, hormone outputs, circulation, antibody production and allergic responses, as well as the respiratory, digestive, urinary, and reproductive systems. What sorts of conditions respond to acupuncture ? neck and leg pain. It has been successfully used to treat headaches, migraines, trapped nerves, chronic muscle strains and various kinds of rheumatic and arthritic pain. Chris John and the Brunswick Back Pain & Sports Injury Clinic does not claim that acupuncture can treat all conditions and it would be dangerous to do so. 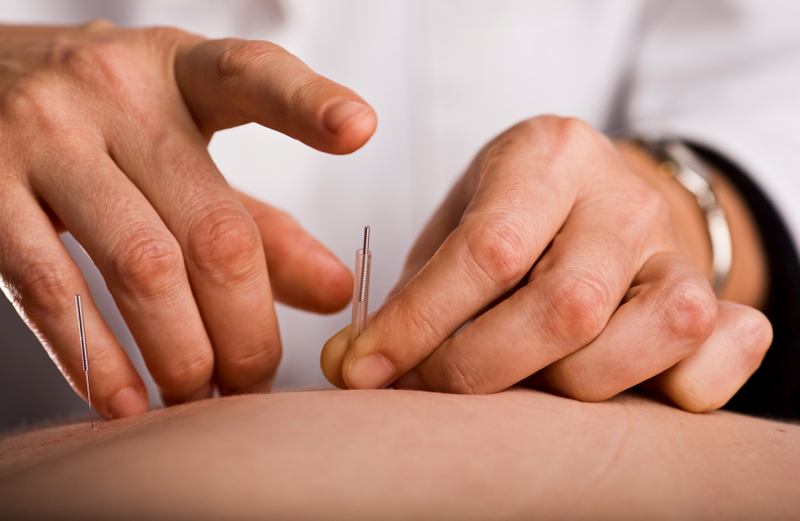 What is involved in having acupuncture ? The practitioner will assess each patient’s case and treatment will be tailored to the individual; so it is impossible to give more than a general idea of what treatment might involve. Typically, fine needles are inserted through the skin and briefly left in position, sometimes with manual or electrical stimulation. The number of needles varies, but may be only two or three. Treatment is usually provided in six consecutive appointments but may be less if the condition responds quickly. However, if the practitioner feels that your condition can not be treated with acupuncture, you will be recommended to see your GP or appropriate specialist.